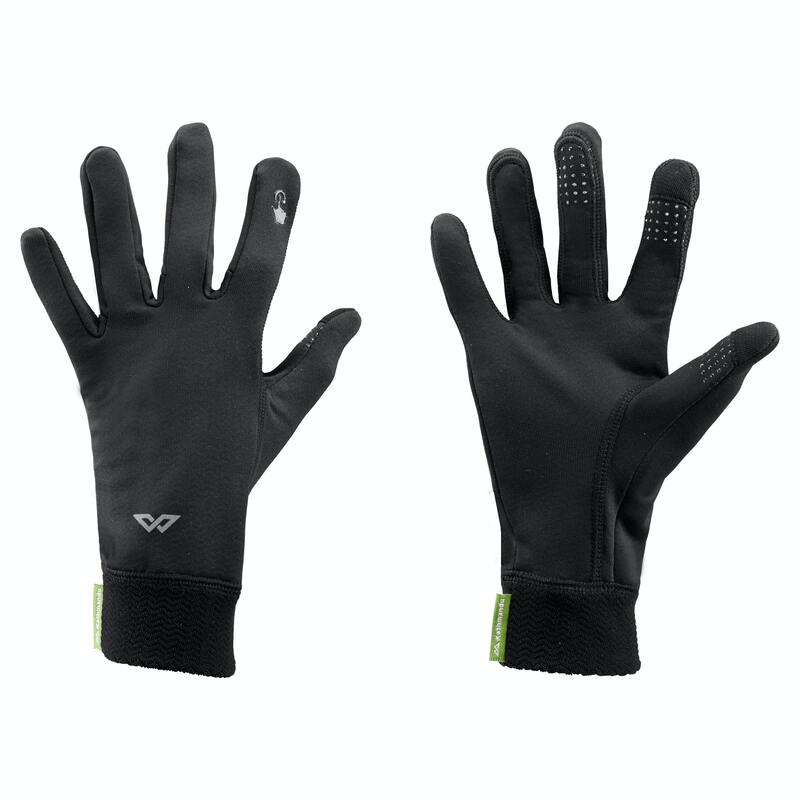 Vectron Gloves v2 are designed for outdoor fitness. The lightweight fabric wicks moisture away from skin while providing warmth. The conductive fingertip fabric and silicone grip allows you to access your touch screen devices without having to remove the gloves.